I didn’t wear makeup to work because it felt so fresh and clean and I received compliments from several colleagues. It is so apparent to me how much they care about their patients and go the extra mile to be successful in the treatments they provide. My skin has never been healthier or looked better*. 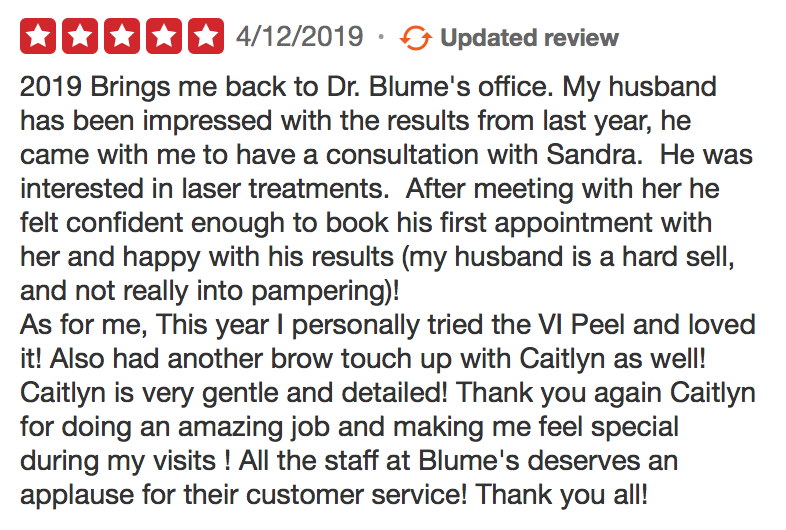 Thank you, Blume Skin Centre! - L.V. 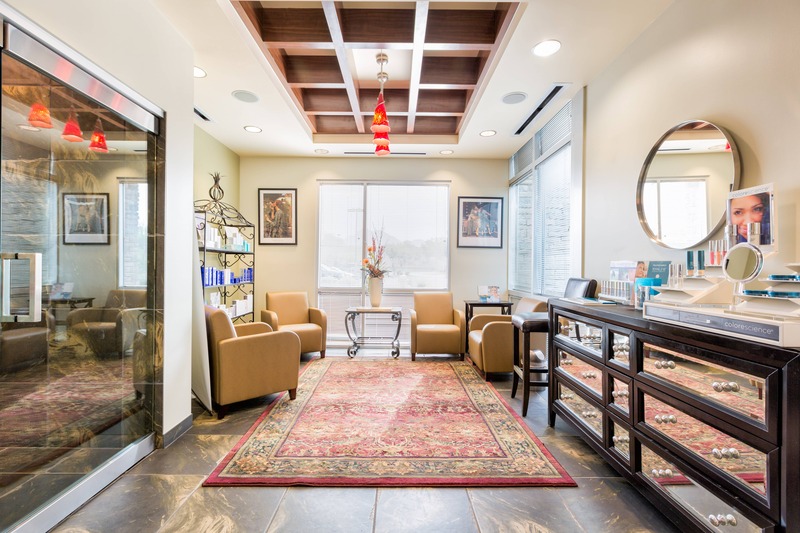 WELCOME TO BLUME SKIN & BODY! 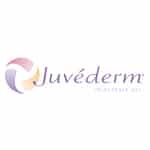 Dr. Blume is an excellent injector and performs a wide variety of injections including Botox, Dysport, dermal fillers such as Juvederm and Restylane and volumizers such as Sculptra. 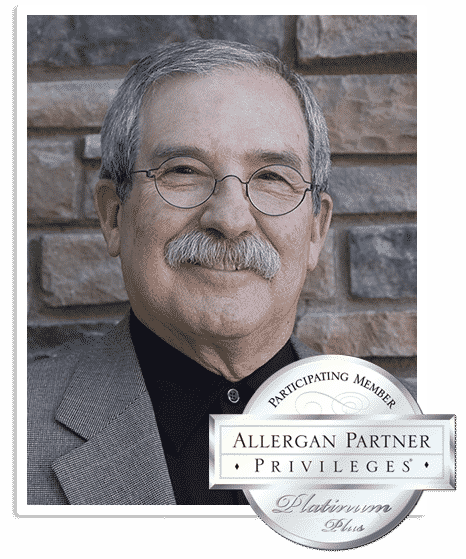 Dr. Martin Blume is the medical director and owner of Blume Skin & Body. 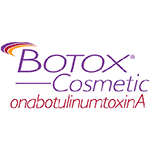 He is a master injector and approved instructor for Allergan, makers of Botox and Juvederm and instructs physicians and nurses in injection techniques.Dr. Blume has been using a new unique technique with a micro-cannula that causes less bruising, limited swelling, and decreased discomfort more than the typical needle procedure and his patients are thrilled with the results. 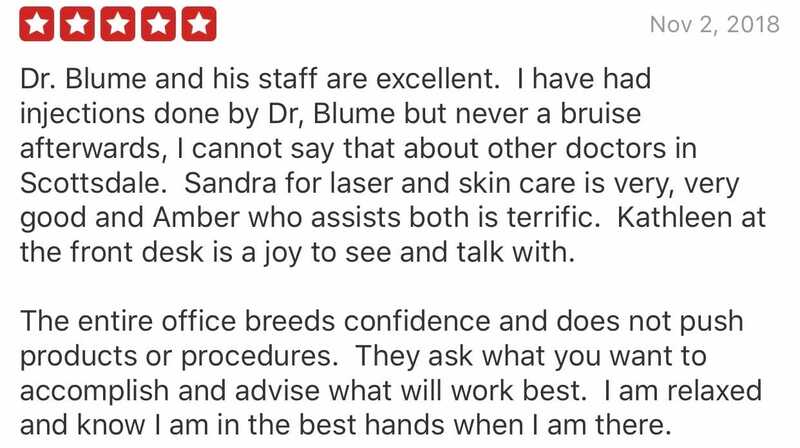 Dr. Blume oversees a staff of exceptionally qualified medical aestheticians and certified laser technicians. 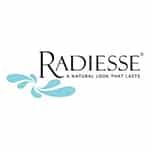 Together, they provide a comprehensive selection of the latest in non-surgical medical aesthetic procedures. Everyone’s skin is different! 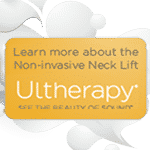 Find the treatment that is right for you.